Manual Testing Training in Bangalore offered by My Training Bangalore is focused on providing you with the Best Manual Testing Course in Bangalore where we train all our students from the Basic Level of Training where we teach all the basic concepts to make our students thorough with all the Basics to the advanced level. All these training is undergone not only theoretically but also are executed on the real-time basis. Our Manual Testing Course in Bangalore is the best course which is taken by most of the IT Professionals who are working in the programming Field. 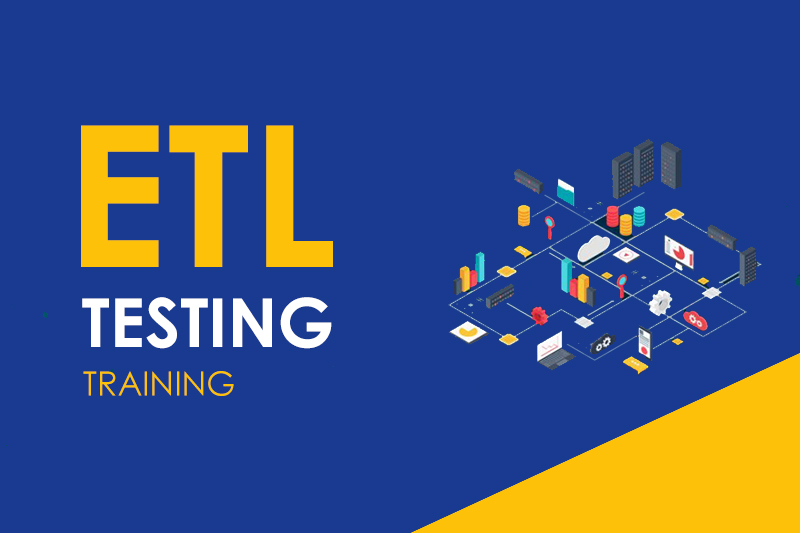 So, do not miss this great opportunity to learn and to grow in Manual Testing by taking our best Manual Testing Training in Bangalore only at My Training Bangalore which is the Best Manual Testing Training Institute in Bangalore, where we focus on each and every student individually. My Training Bangalore would be named as one of the Best Training institutes to learn Manual Testing and all the concepts of Manual Testing Applications. We have a very good staff consisting of professionals and skilled Trainers with a very good experience. We help you to build your career by providing you with all the required skills which will make you ready as per the industrial standards. We mainly train students on Basic fundamentals to Expert level. The Manual Testing Courses will help you to boost your knowledge and skills which will help you to improve and to become a very good and successful Manual Testing Professional. Information Technology field’s demands are increasing every day and there are very less skilled professionals whereas the competitions are getting more and higher. The demand for Manual Testing never reduces and Manual Testing Course is one of the best course which is always in demand and which produces many vacancies every year. Especially, the demand for Manual Testing training is always at its peak and the level of demand continues to grow gradually and they need some special quality to achieve what they are really looking for in a candidate. Manual Testing is the process of finding out the defects or bugs in a software program manually. In this Process, the tester plays an important role of the end user and verifies that all the features of the application are working correctly. Several Test cases are executed manually without using any automation tools. The tester prepares a test plan document which describes the detailed and systematic approach to testing of software applications. Test cases are planned to cover almost 100% of the software application. As manual testing involves complete test cases it is a time-consuming test. The differences between actual and desired results are treated as defects. The defects are then fixed by the developer. The tester retests the defects to ensure that defects are fixed. The main purpose of Manual testing is to ensure that application is defect & error free and is working fine to provide good quality work to customers. 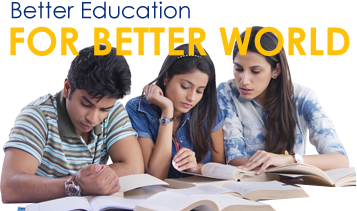 Utilize these Benefits which you can gain only through learning Manual Testing through the Best Institute i.e. My Training Bangalore and get a kick-start to your Carrer by getting placed for the role of in any of the Best IT Firms or Companies. Since Manual Testing is in huge Demands in all the MNC IT Companies as the demand for it is growing and rising Each and Every Day and Manual Testing Professionals are having a huge Demand and Value in the Market. 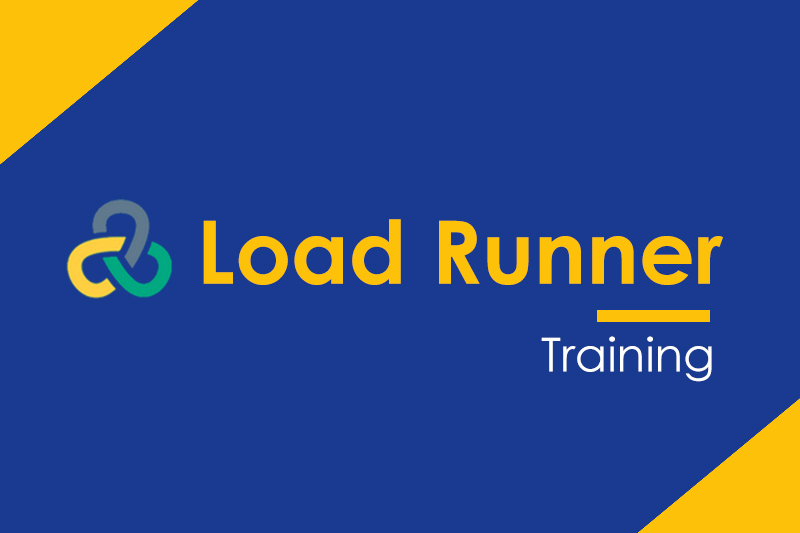 All the companies have started implementing up all the Manual Testing Based software and Developers in their respective fields and in such a condition, it is always better to boost your career and keeping yourself upgraded by learning and taking Manual Testing Course in Bangalore only at My Training Bangalore. The first and foremost benefit of using Manual Testing is, it is cost-effective, easy and due to which every business is trying to implement it. At this phase of time, it would really be a very good choice to take Manual Testing Training from My Training Bangalore. Manual Testing Plays a Vital role in every IT and Programming Industry because it has the power to transform the business world and execute all the works easily and in a faster way with less number of resources. The Employees are getting more engaged in work with the help of Manual Testing. You can expect to get a very good package as a Manual Testing Professional. My Training Bangalore provides Manual Testing Training in Bangalore which you should take to set a goal and build your career. There is a lot of scope in Manual Testing and our institute is mainly focusing on the students who are willing to upgrade their skills and trying to be competitive. Our trainers are some of the most knowledgeable in the industry with profound empirical knowledge and an enviable proficiency in theories. By following a student-centric approach to teaching, they have been ensuring impeccable learning outcomes in students. 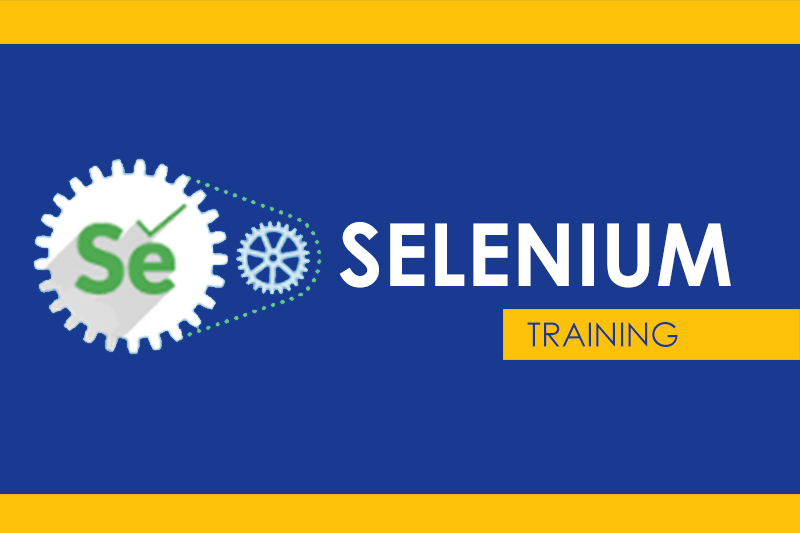 Do not miss this great opportunity and grab it by enrolling your name with us and take our Manual Testing Course as this would help you to grow in your career. Taking Manual Testing Training from a reliable and renowned institute will help you to learn a lot from your Manual Testing coaching classes. 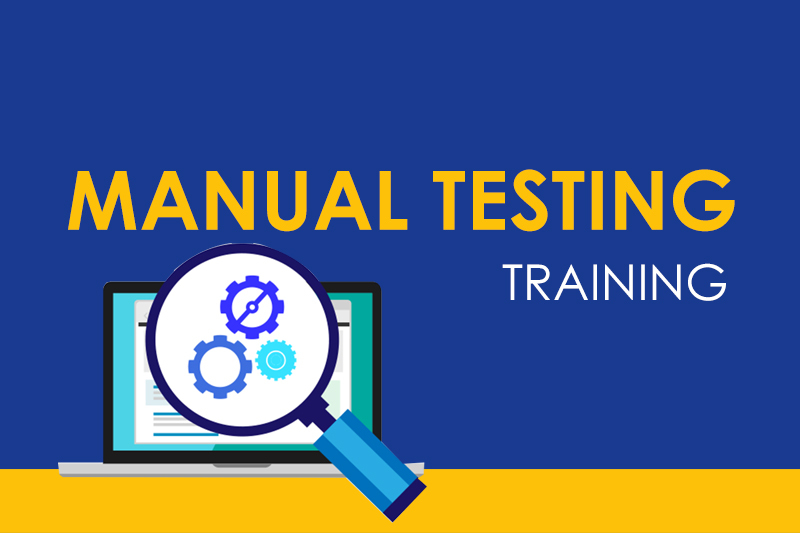 Manual Testing training Bangalore is reliable, and when you join My Training Bangalore, you ensure all-round development for yourself in this field. The main reason for choosing Manual Testing and getting a Manual Testing certification course done is, it opens up a multitude of career avenues for you. And that is probably the reason this course is so much in demand and other parts of the world. And when it comes to job opportunities, there is a range of designations that you can fill starting from Manual Testing Developer to Manual Testing Project Manager. Difference between Test case, Use case and Scenario’s. How to Prepare test case template? How to Prepare Bug template? Average salary for a Manual Testing Professionals in Bangalore? As per the latest reports from top research firms in salary survey like PayScale and Glassdoor, Manual Testing Professionals are earning an average salary of Rs. 406946/- per year in Bangalore. It varies based on city, industry, total years of experience and more. Our Manual Testing training in Bangalore helps you to go even beyond the average salary as mentioned above. What roles are offered by companies for Manual Testing professionals? It might depend on every individual company. But, widely these are the roles anyone can expect after successful completion of Manual Testing Training in Bangalore. Which companies are hiring Manual Testing Professionals in Bangalore? According to popular job portal Naukri, there are numerous companies are looking for Manual Testing professionals in Bangalore. Some of the companies looking for expert Manual Testing professionals are Squareroot Consulting, IDC Technologies, Optimum InfoSystem, Catalyst, Artemis Technologies, Dvara Solutions, Abhi Resource Management, etc.